Do You Need A Payday Loan? Selling unwanted items and keeping to a strict budget can often help to reduce monthly outgoings. Of course, this will not help if you need immediate cash but it is still worth thinking about before you take out a loan. 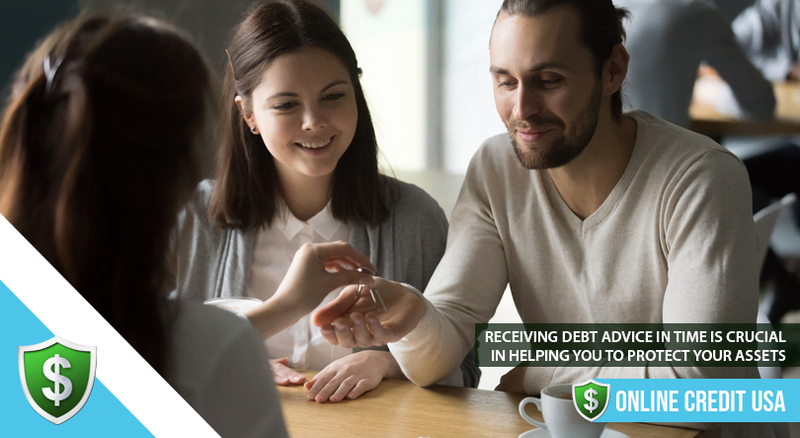 Finally, if your financial situation is very serious it is important to get help and advice about debt before taking on more financial commitments. 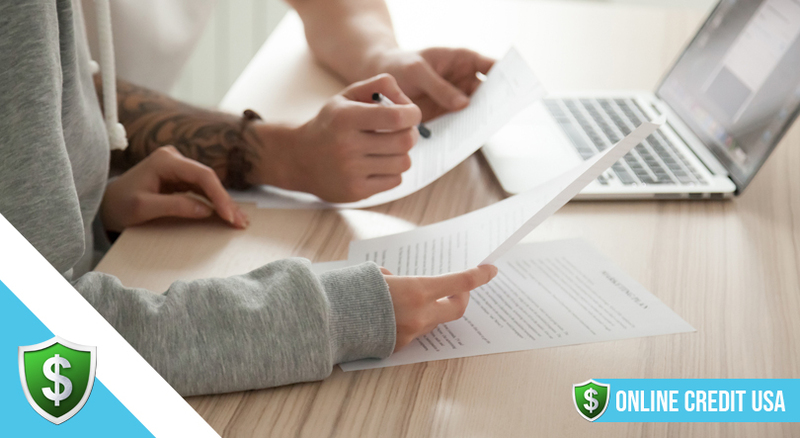 The payday loan agreement must show the exact amounts on the repayment schedule and details of fees and charges as well as the APR. There are many credit counseling services which can help to alleviate your debt problems. Free counseling may be found at religious organizations, credit unions and non profit making agencies. Counselors will assess your individual situation and make a plan to help you better organize your finances. Only use a counselor who is accredited with either the National Foundation For Credit Counseling or the Financial Counseling Association of America. There are some basic questions to ask yourself before you think about applying for a payday loan. Thinking ahead will help if you suddenly find yourself in a situation where emergency funds are needed. Maybe you are fortunate and can borrow from family or friends but it is always better to expect the best but be prepared for the worst. Think carefully about the following questions before making a firm decision. When applying for a payday loan it is vital to borrow only as much as you need. The offer of a higher amount will be tempting but the high rates of interest may make paying off the loan much more difficult. Can I afford to make the repayment? If you are in a difficult situation it is easy to pretend that you will be able to pay back a loan. 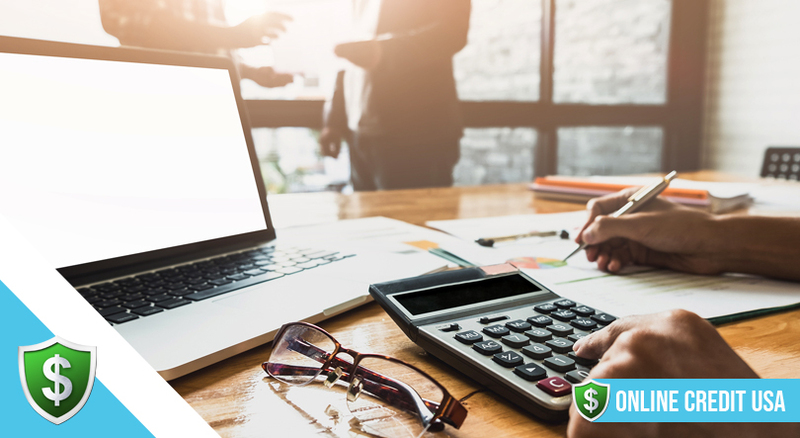 However, you should always take into account how much money you will have when you receive your paycheck and also think about fees or charges that may not be immediately apparent. The loan agreement must show the exact amounts on the repayment schedule and details of fees and charges as well as the APR. Using this information you can assess whether or not the loan is affordable. This is something that might be overlooked. In order to qualify for a payday loan you need to be over 18 years of age, in permanent employment and be a citizen or permanent resident of the US. You will also need an open checking account so that the funds can be deposited and the repayments withdrawn from the same account. Can I use a loan to pay off debt? Never imagine that a payday loan is a long term solution for debt. This type of loan is only ever intended for a short period of time so if you are in serious financial difficulties the answer does not lie with borrowing through a payday loan. As you can see there are always choices when it comes to borrowing money. Not everyone has access to mainstream lending and if this is the case then a payday loan can be beneficial if it is used in the right circumstances. If you live in a state where payday loans are legal, you will have the choice of using a loan to get fast access to urgently needed cash. 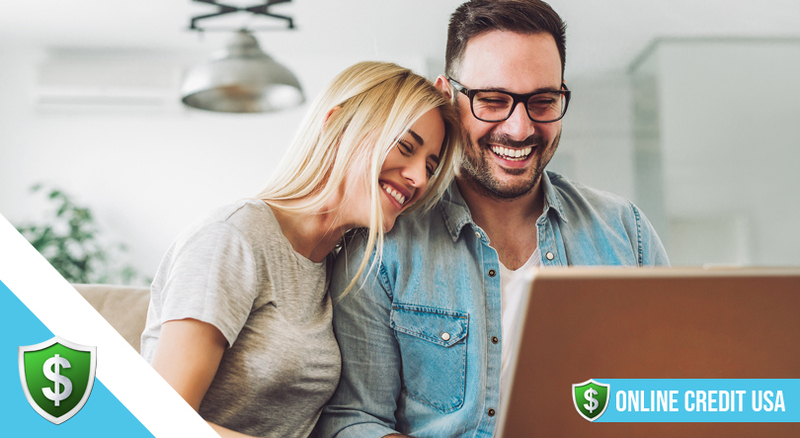 But, it is important to remember that if you only have a few dollars left after you have paid your monthly bills and living expenses, an extra payment to clear a loan could push your finances much deeper into the red. Check out all the alternatives including those listed above and others such as getting an advance on your paycheck. Some employers are sympathetic and will allow this to be paid back in small amounts with no extra interest. Friends and family may also be willing and able to help. If there is no alternative make sure that you go into the agreement with your eyes open and have a full understanding about the commitment that you are making.